You’re a redhead, and you’ve just got engaged! Hurrah! Everything is lovely and excitement ensues. 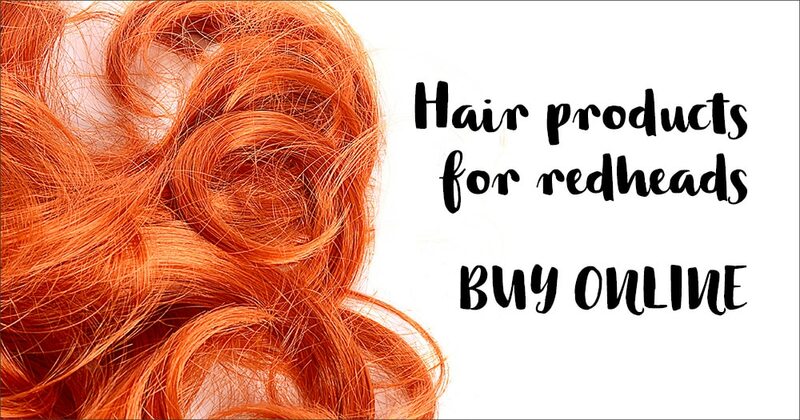 Being a somewhat proud redhead, and seeing as your wedding day is your day and is all about you, you naturally want your precious red hair to be burning bright and glorious as ever, right? But for one particular ginger bride, these wishes were not heard…by her own future mother-in-law. The Reddit user posted on a thread titled ‘JNMIL wants me to dye my (naturally red) hair for our wedding so she can be the only (cheaply dyed fake) redhead in wedding pictures’ followed by a slew of text messages she received from her fiancé’s mother, who was trying to convince her to change her hair colour before the wedding. The bride answered: “I’m confident our hair color won’t be on anyone’s mind during the reception. 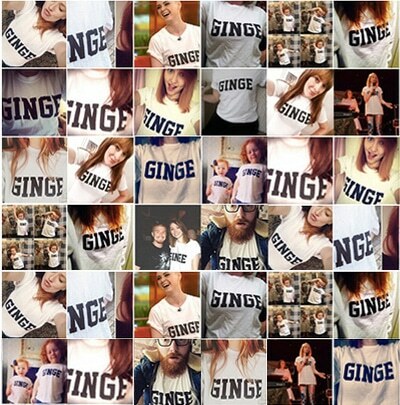 I’m proud to come from a family of all redheads and I think it’s great you blend in with us as well! 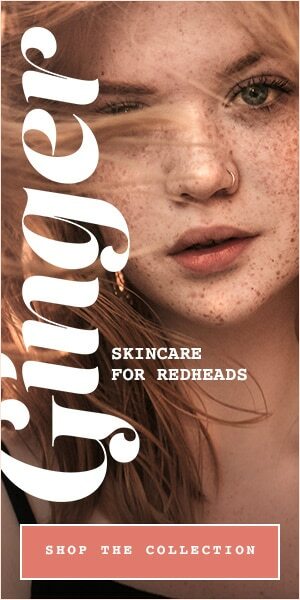 Almost at her wit’s end, the oh-so patient bride replied: “The more redheads, the merrier in my opinion! Please don’t let anyone tell you that you should change your hair color and I’ll follow the same advice! So what’s the real issue here? Who knows. Regarding the hair colour though, unless the mother-in-law also plans to wear a big white dress at the wedding, we wholeheartedly agree with the bride here. 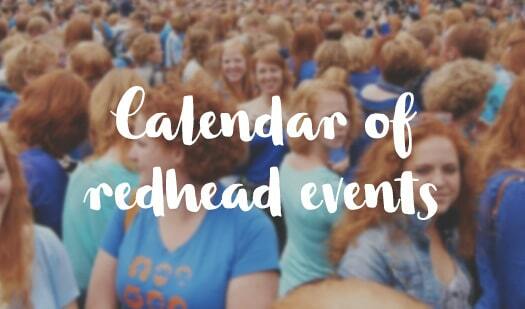 The more redheads the merrier!